***** Developed in cooperation with educational specialists by an award-winning educational studio, 22learn, the creator of the best-selling Abby Basic Skills and reading program Phonics: Fun on Farm, to best prepare your children for success in kindergarten and school curriculum. 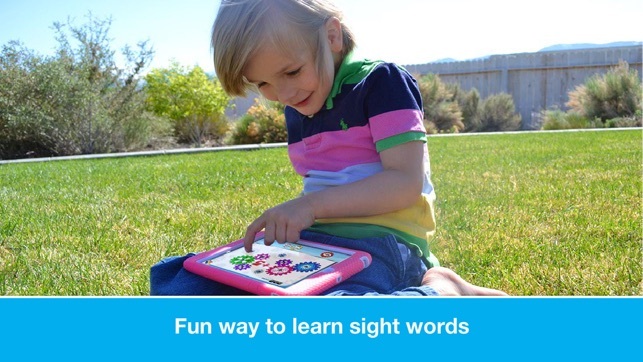 * "Action Sight Words is an extra-fun "Extra-terrestrial" way to help children learn challenging sight words." * "As a mother of a 1st Grader and a Pre-Schooler, I was quite impressed with this app." 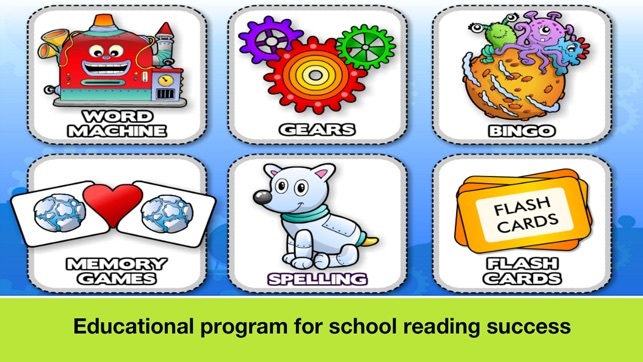 Get this app now and enjoy the progress your children are going to make in their reading skills. 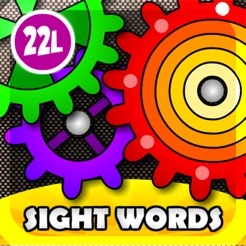 Sight Words Learning Games - THE BEST WAY TO PREPARE your kids for READING SUCCESS! • Based on input from school teachers and our customers, we added the possibility of choosing either capitalized, uppercase, or lowercase letters. The lettercase can now be selected directly from the main menu. • The games are clarified with spoken instructions now and both male and female voice overs are present. 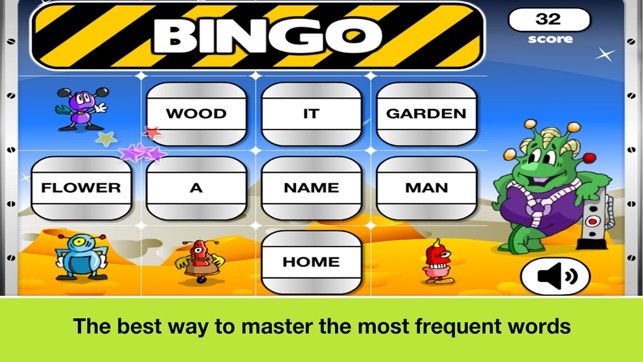 • Further, we modified word categories, so that, for example, preschool category does not include words longer than 3 letters and you can choose which words you want your child to learn in the Settings. 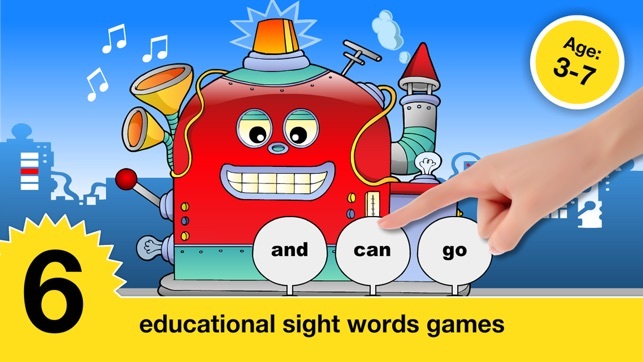 • Also, we improved Flashcards (sound is not played automatically) and Word Machine game (feedback after a wrong answer). My favorite app right now! My daughters too! 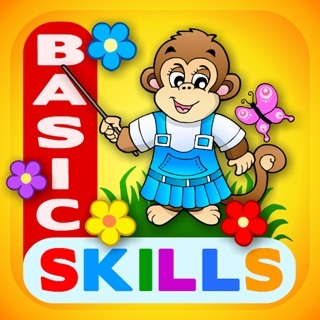 While it’s not a multi subject app, this app is so good for learning sounds, words, spelling, etc. My daughter (5) can navigate through the app on her own & most importantly has not grown bored with it like others on the market. It goes up to 3rd grade level which I didn’t know until we came across some more difficult words but you can choose the different grade levels. *We did purchase all the categories. 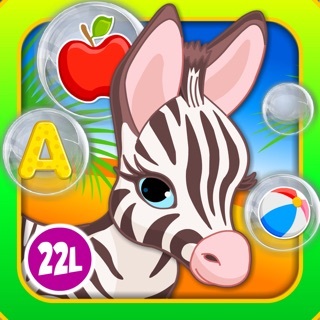 My kids likes this app because its different and the sound track is better. However there are couples thing that needs improve on the app. I wish flash cards have a picture reflecting with the word. That’s help kids understand the meaning of the words so they can learn faster. Also, they need couples level for each game. It’s too short. 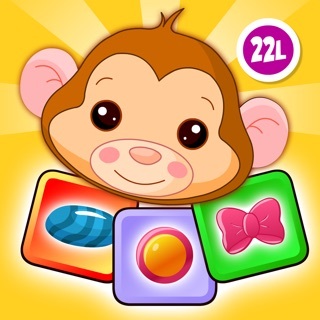 Overall i likes it because kids spend more time on this app than other app. Update : Got the sound back!!! I just fixed the problem! I clicked the “app support” and follow the instruction step by step. So I went to settings, sounds, lock sound. Then I swipped the lock sound button from “white” to “green”, and the sound works again! That’s it! FYI my iPad mini use iOS 11.2.6. Thanks for the clear instruction.